Infrastructure Financing - MFDC GROUP INC.
We provide financing and an engineering contractor which provides infrastructure construction, such as marine engineering, dredging and reclamation, road and bridge, railways, airports and plant construction worldwide. Principally engaged in the design and construction of transportation infrastructure, dredging and heavy machinery manufacturing business. It covers the following business aspects: port, terminal, road, bridge, railway, tunnel, civil work design and construction, capital dredging and reclamation dredging, container crane, heavy marine machinery, large steel structure and road machinery manufacturing, and international project contracting, import and export trading services. It is the largest port construction and design company in China, a leading company in road and bridge construction and design, a leading railway construction company, the largest dredging company in China and the second largest dredging company (in terms of dredging capacity) in the world. The Company is also the world’s largest container crane manufacturer. The Company currently has 34 wholly- owned or controlled subsidiaries.Through participation in state level engineering construction projects, the Company has made signiﬁcant contribution to the transportation infrastructure in the PRC, and has set many records recognised as the “first”, the “best” and the “most“ in the history of port and bridge construction not only in the PRC but also the rest of Asia and around the world. 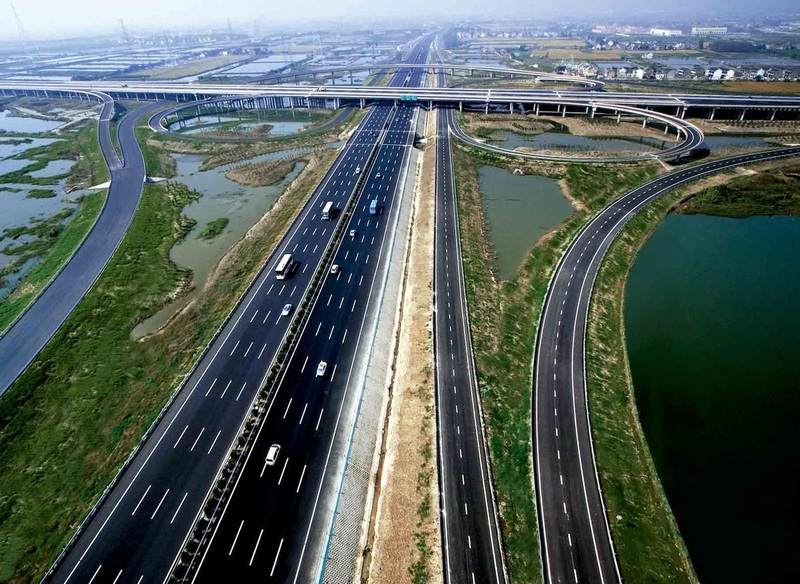 The Company has been involved in the design and construction of a signiﬁcant number of large and medium-sized ports and navigation channels along China’s coast and inland rivers, and infrastructure construction projects such as major ﬁrst-class expressways, as well as large and mega bridges, tunnels in China. Sutong Yangtze River Bridge, Hangzhou Bay Bridge, Yangshan Deepwater Port, not only reflect the state-of-the-art standard in China, but also globally. The Company owns the largest fleet of dredgers in the PRC, and ranked No.2 globally in terms of both total capacity of trailing suction hopper dredger and total cutter suction dredger. The Company’s container crane business accounted for more than 78% of the global market share in terms of units ordered in 2008, with products spreading across 73 countries and regions. 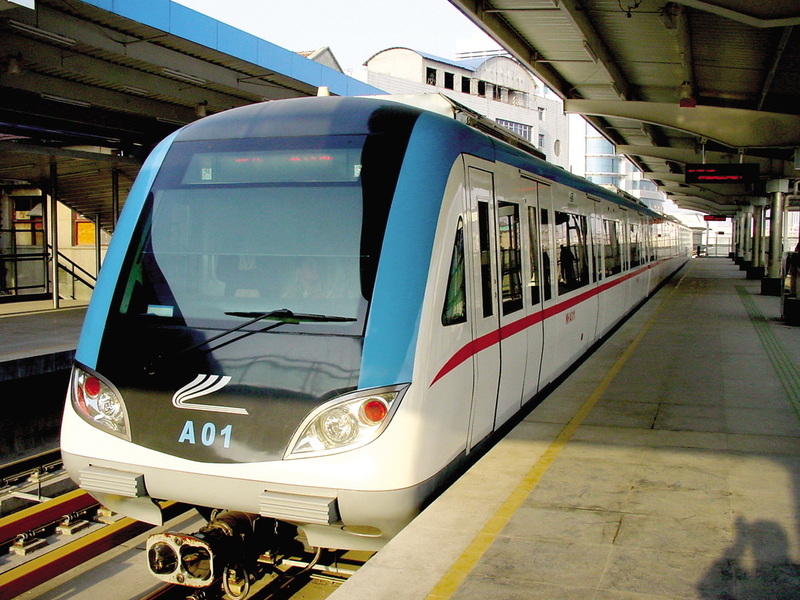 The Company entered the railway market in 2005 and participated in design and construction of several national key railway projects successively, including Wuhan-Hefei Railway, Taiyuan-Zhongwei-Yinchuan Raiway, Harbin-Dalian PDL, Beijing-Shanghai PDL, Shijiazhuang-Wuhan PDL, Guiyang-Guangzhou Railway, Lanzhou-Chongqing Railway, Hunan-Guangxi Railway, etc. The Company has actively participated in and competed for projects under external assistance and the international contracting projects. It has established an eminent reputation in Asia, Africa, Middle East and South America for the past 20 years. It has been included in the Engineering News Records’ (“ENR”) list of the world’s top 225 international contractors since 1992 consecutively and remains ranked the ﬁrst among the Chinese enterprises in ENR in 2008 in terms of revenue from overseas projects. Led by a highly-qualified team of infrastructure investment specialists with decades of combined experience acquiring, developing, financing, operating and managing infrastructure assets. The management team is comprised of individuals with diverse backgrounds benefiting from a combination of strategic, technical, financial, legal and operational expertise. experience acquiring, developing, financing, operating and managing infrastructure assets. institutional and private clients, pooled investment funds, and religious and charitable organizations.The Fund is one of few infrastructure funds focused on direct investments in Canadian assets. concession-based structures or under a regulated framework. Targeted investment opportunities include assets that range in size from an enterprise value of $200 million to $500 million. Operate under long-term concessions, typically in excess of 20 years.